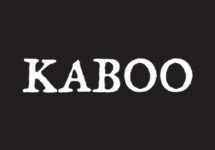 Kaboo – Super Spin Lottery! Deposit to win Super Spins! Be one of the 50 winners! 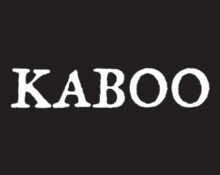 Make a deposit today at Kaboo to enter their 500 Super Spins Lottery which will see 50 lucky players getting 10 each. And they will be for an awesome slot, namely Matsuri, the latest creation from Play’n GO. While you are spinning the reels remember to complete your missions to earn extra BUX which you can exchange for even more Free Spins. Not to be missed! 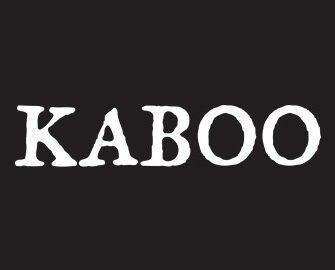 Join the deposit lottery at Kaboo today, 30th March 2017 and you can be one of 50 winners that will take home 10 Super Spins on Matsuri from Play’n GO. All deposits until 23:59 CET will earn 1 ticket to the raffle which will be held tomorrow, 31st March 2017 and winning accounts credited by 18:00 CET. Deposits need to be wagered 5x to be eligible for the lottery tickets. Every one of the 50 randomly picked players will get 10 Super Spins (€10) on the Matsuri slot. Winnings from the Super Spins are cash, no wagering requirements. Terms and conditions apply. 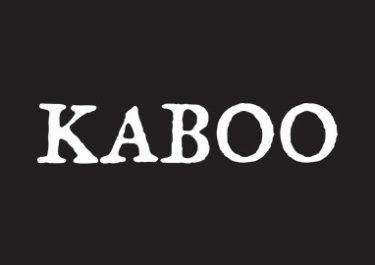 All players at Kaboo can take part in their loyalty program which is about completing set mission which then will be rewarded with their in-house currency BUX. These can be exchanged in the shop for a variety for Free, Super and Mega Spins on a range of video slots.